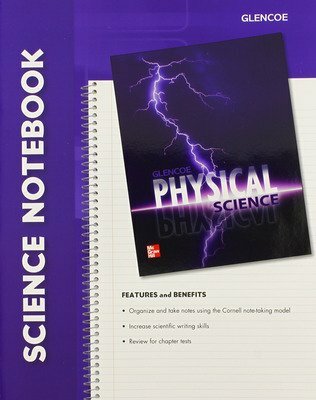 With a broad array of innovative print and technology resources, Glencoe Physical Science helps teachers differentiate and accommodate all learners. 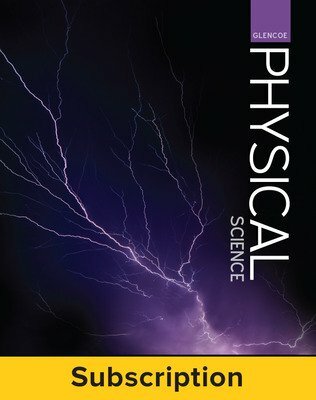 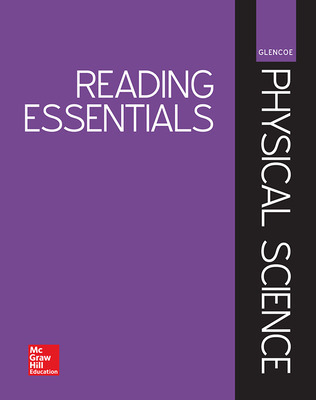 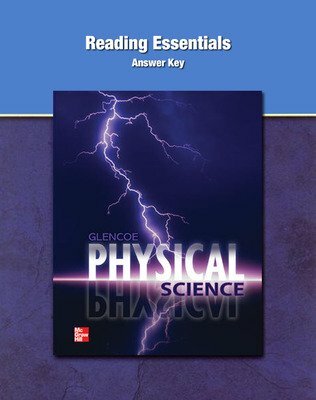 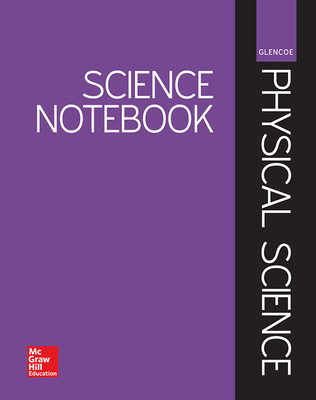 Glencoe Physical Science integrates accurate and comprehensive coverage of physics and chemistry with mathematics through accessible text, engaging features, and a variety of hands-on experiences. 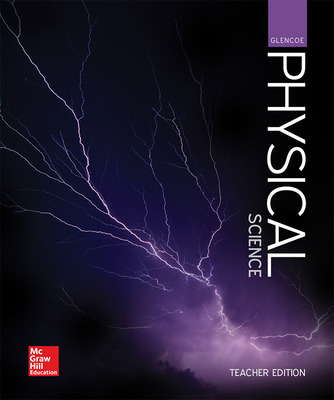 The critical-thinking opportunities, real-world applications, and technology resources lead students to a deeper understanding of physical science while building science process skills.